On May 29th, 100% of proceeds will go to the John Volken Academy. The John Volken Academy is a world-class treatment centre in the Surrey community that offers exceptional addiction rehabilitation and treatment. They instil in each student the desire to always strive to be the best that they can be for themselves, for their families, and for their community. Changing your life is not easy, but together we can do it. Founder John Volken believes that once we have provided for our families, we should then work for the good of all. 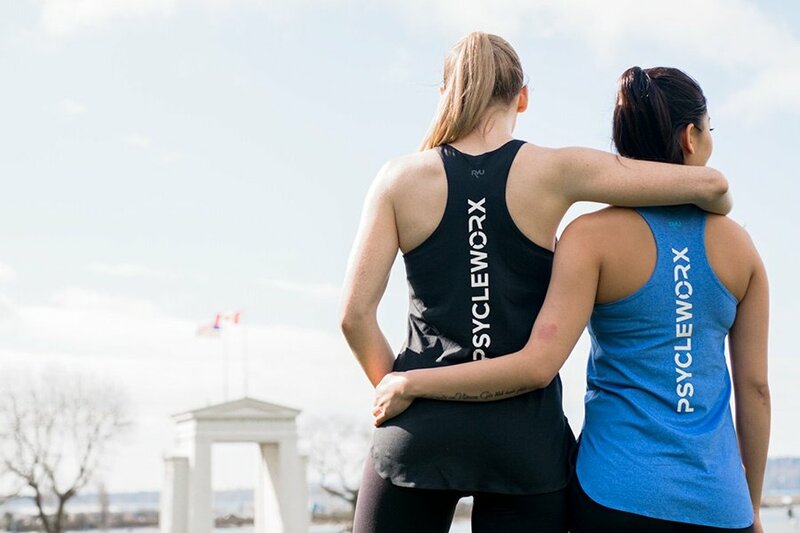 On May 29th, contribute to the John Volken Academy and the good of our community by joining a Psycleworx spin class.